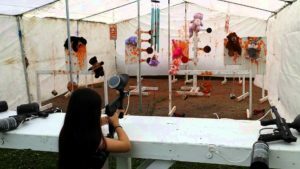 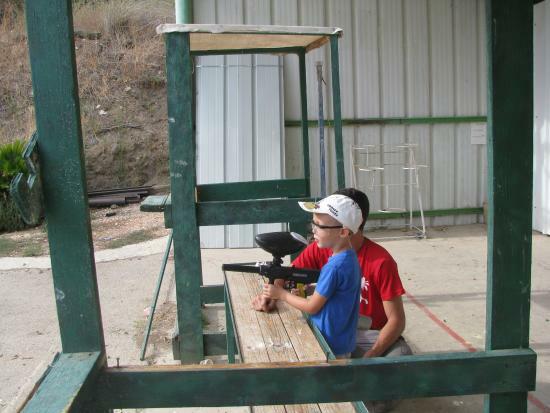 Target Shooting can be added to any Jozi X activity. 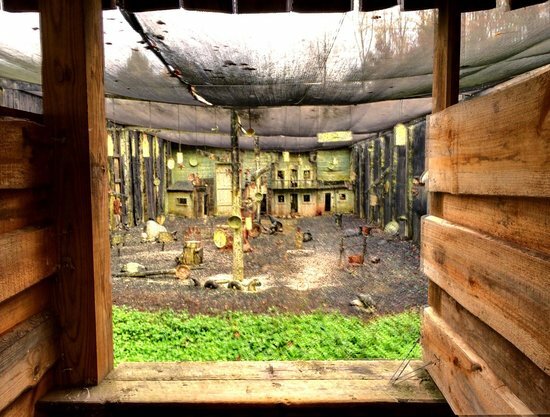 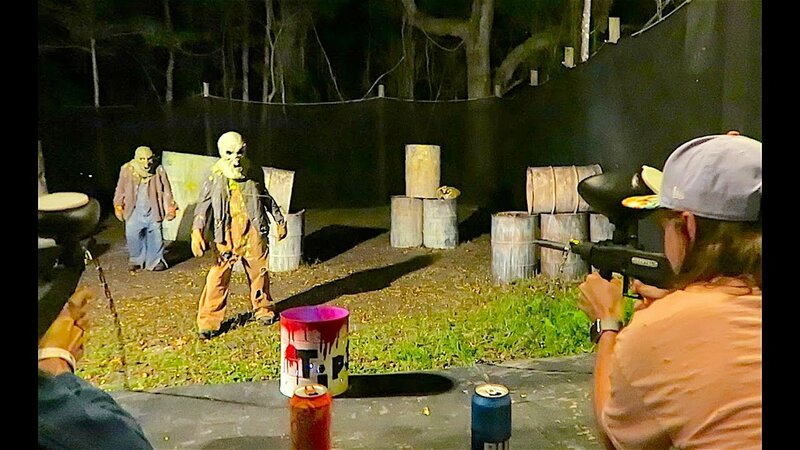 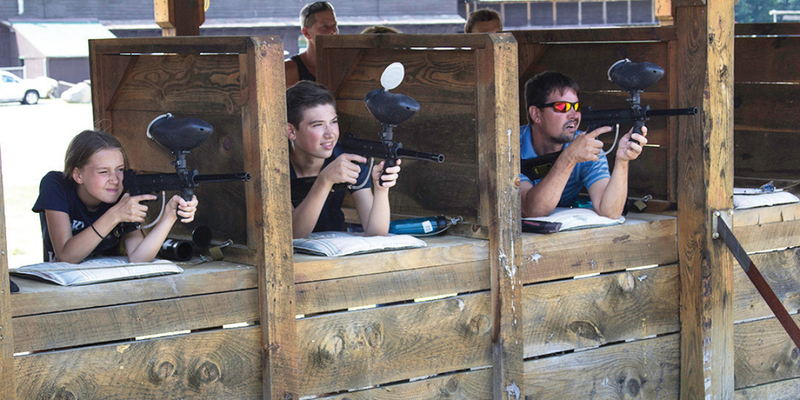 Participants get 100 balls to shoot at the targets set up in the purpose built Paintball Target Range. 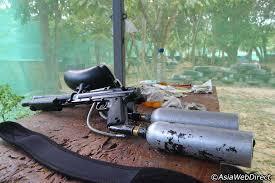 Add target shooting to any other Jozi X activity for an extra R60.